After finishing as the seventh-placed ‘best of the rest’ in 2017/18, Burnley Football Club is about to embark on its first European adventure since 1961. The Clarets’ ‘reward’ for the club’s highest-ever Premier League finish is to begin the 2018/19 season at a horrendously early stage. With the World Cup proving disruptive to the preparation procedures of many clubs, Burnley’s Europa League adventure could be at risk of going down as a shortlived one. This is especially true when one considers the chequered record of English clubs in Europa League qualifiers over the past half-decade. Four years ago, following the World Cup in Brazil, Hull City failed to negotiate the qualifying rounds after securing a maiden European berth via participation in the FA Cup final. 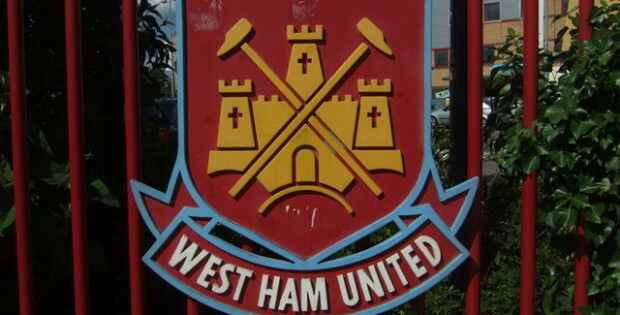 In subsequent years, Southampton also bowed out before the competition proper, as did West Ham on two occasions. 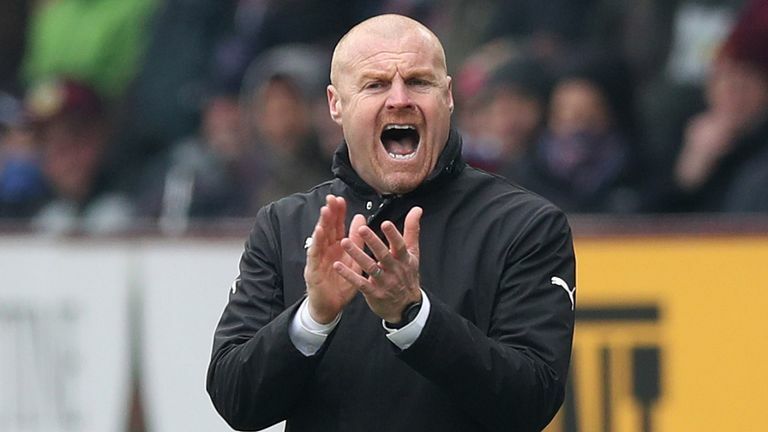 Under Sean Dyche, the disciplined Burnley side of 2018 will be hoping to buck this trend. Great difficulties lie ahead for a Burnley FC side now set to be distracted by European duties. Subsequently, few expect the team to emulate its finish of 2017/18, and this is reflected by the experts at Infogol forecasting a 13th-place finish in the Premier League. Regardless, the sense of adventure that goes with an unlikely European campaign is one of football’s greatest innate virtues. 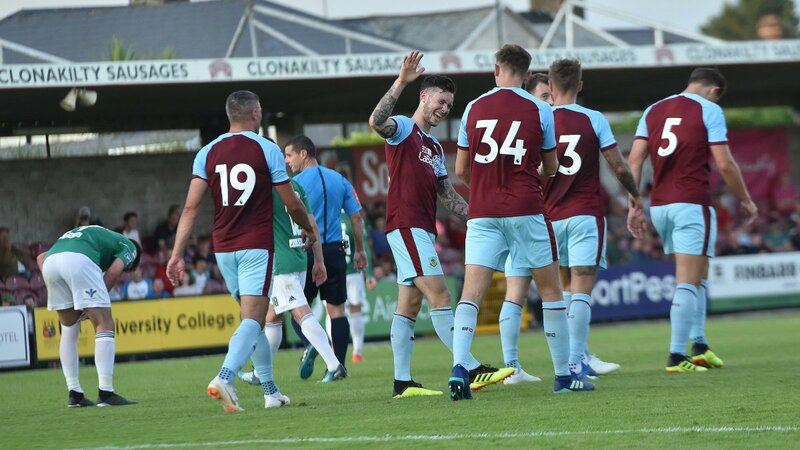 With the Clarets also projected to be seeded in the second and third qualifying rounds of the Europa League, the East Lancashire club has the chance of a lifetime to prove its ability to fight on two fronts. Though at least one unseeded team always seems to prevail against the odds in the qualifying rounds of a European competition, a clear picture – as to which teams may await one another in the coming month – can emerge if projections assume that every seeded team will win its tie. Assuming that Burnley beat Aberdeen over two legs, and proceed to the third qualifying round, Burnley’s position as a seeded side would be far more precarious. Current projections put Burnley (with a UEFA coefficient of 15.921) sixth from bottom of the projected list of seeded teams at this stage. Amongst the projected unseeded opponents, Rio Ave’s coefficient of 9.449 makes them the ones to avoid on paper. There are also several clubs that rank high in the unseeded list that promise a hostile atmosphere for the away leg. Zorya Luhansk, just behind Rio Ave in the projected list, is one team that made it to the group stage last year against the odds. The Ukrainian outfit looks as strong as ever, and no side still in ‘pre-season mode’ will particularly relish the prospect of crossing the former iron curtain so soon. Seen here entertaining Everton in August 2017, Hajduk Split is another potential opponent for Burnley that will guarantee a hostile atmosphere in the away leg. The fourth qualifying round is where Burnley’s credentials as a European side will truly be tested to the absolute limit. It is a practical certainty that the Clarets will be unseeded for this stage. Lying in wait, potentially, is a Sevilla squad that still has a number of players that featured in the club’s third successive Europa League triumph (in 2016) under Unai Emery. With a monstrous coefficient, the Spanish heavyweights outstrip the remainder of the projected seeded sides by some distance. The question on every Burnley fan’s lips will, of course, be whether or not there is any hope for their heroes. In short, there is, but it will take a significant degree of luck in the draw. Sevilla, alongside Zenit, Besiktas, Olympiakos and Fiorentina constitute a quintet that boasts a significantly higher coefficient than those behind them. According to the way the Europa League qualifiers are predicted to unfold, there is around a 61.5% chance that Burnley will avoid facing any of those five teams. At the bottom of the projected seeded list lies an Alkmaar side that handled itself well in last year’s contest, finishing second in a group containing Zenit, Maccabi Tel Aviv and Dundalk. The Dutch club was, however, thoroughly outclassed by Lyon in the round of 32, conceding double figures over two legs en-route to elimination. AZ Alkmaar is projected to be seeded in the fourth qualifying round, and for Burnley, the Dutch club would be a good match at this stage. Belgian duo AA Gent and Racing Genk should also be considered fair game by any Premier League team. Last season, Gent fell in the second qualifying round to SCR Altach of Austria, just one season after reaching the competition’s last 16. It was none other than Genk who did the deed to Gent on that occasion, with the Blauw-Wit going out one round later. With Genk returning from European exile, drawing Burnley would likely be far worse for the Belgian side if anything. Ties against PAOK Thessaloniki and Steaua Bucharest would also be preferable to a virtual death sentence against Sevilla, but the real excitement could only begin for Burnley FC and its loyal fans if the club reached the group stage. At this point, the projections no longer include Burnley, but the likeliest destination for Burnley would be pot 3. Though Burnley participated in the Inter-Cities cup after 1961, the club’s appearance in the European Cup that year is the last one the purists really recognise. Being placed in pot 3, provided that it assumes its expected form, could benefit Burnley in the long run. The possibility of far-flung trips to Krasnodar, Astana, Istanbul (Fenerbahce) and Qarabag would likely be nullified, with the cities’ respective teams being in the same pot as Burnley in this scenario. The Clarets, as first-timers in the Europa League will almost certainly face a team that is a class apart – at least in terms of European pedigree – in the group stage, but that is an issue for another day. The most memorable journeys begin with a single step, and with the added bonus of automatic Champions League group stage qualification granted to the winners of this competition, Burnley fans have more reason than ever before to dare to dream.